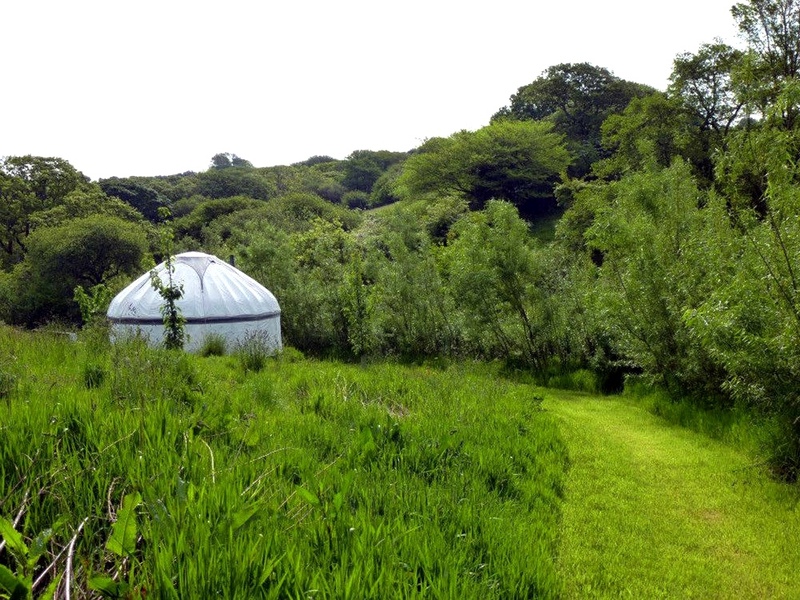 Cotna Eco Retreat offers eco glamping & yurt holidays in Cornwall, as well as courses, personal retreats, meditation breaks and insights into organic and sustainable living. 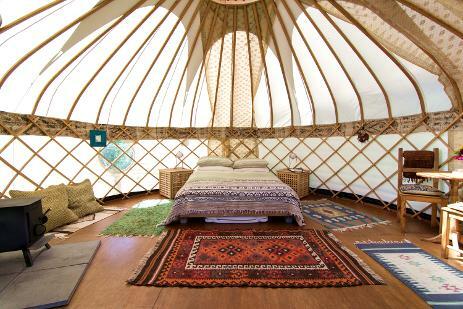 Enjoy your stay on the south coast of Cornwall, relaxing in one of our beautiful yurts – Gilliflower, Tregonna King & Fern Pippin, the Shepherd’s Hut – Ismay, or choose the slightly more luxurious strawbale barn, Pengelley Orchard Studio. Cotna’s Cornish holiday accommodation is self-catering, and in addition you can order our delicious organic food hampers for breakfast, lunch and evening meals. Fresh salad leaves, golden organic eggs, sourdough bread, pesto, jams and chutneys are some of our specialities. Find out more about wild food foraging & cooking, sourdough bread making and no-dig gardening. We run a diverse range of courses and workshops which give you the chance to learn more about growing & food.